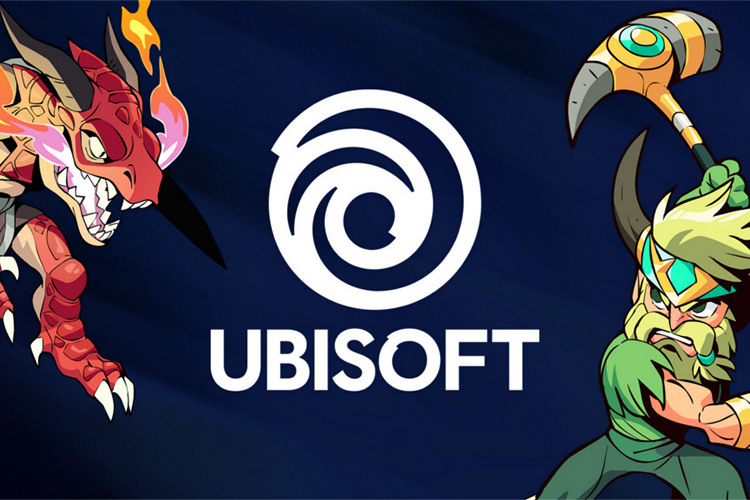 Ubisoft has announced that it has acquired Atlanta, Georgia-based indie game developer, Blue Mammoth Games, best known for free-to-play platform fighter ‘Brawlhalla’. This is the second acquisition this week for the French video game giant after it picked up Canadian mobile game developer ‘1492 Studio’ on February 28. According to Ubisoft, the acquisition is expected to be “immediately accretive” to the company’s earnings, but the exact terms remain undisclosed apart from the fact that it was finalized on March 1. The Ubisoft press release mentions that Blue Mammoth currently has 21 employees, which includes the company’s co-founders, Mathew Woomer and Lincoln Hamilton. According to Laurent Detoc, the President of Ubisoft NVSA, “The team at Blue Mammoth Games is expert at developing and running scalable, competitive, multiplayer online games, and they’ll be a great addition to Ubisoft’s network of studios”. Blue Mammoth’s co-founder Woomer also released a rather lengthy press statement on its blog, where he expressed satisfaction at the latest developments. According to the Woomer, “It’s a big step for us. Blue Mammoth is going from a scrappy, never-say-die indie studio, to a scrappy, never-say-die Ubisoft studio”. Ubisoft has some of the most popular gaming franchises under its belt, like Assassins Creed, Far Cry, Rainbow Six, etc. Woomer also promised that the company’s current management will retain full control over the day-to-day running of the company, claiming that “Blue Mammoth will continue to run the game (Brawlhalla) just as we always have”. And that includes, keeping it free-to play. According to the company, “Brawlhalla will be always free to play and never pay to win. None of that will ever change”.